Travis and James spend Easter Sunday with singer/songwriter Raene a.k.a. Rachael Schroeder. Listen in as we learn more about Raene's upcoming sophomore EP, the importance of marketing for an independent artist, synesthesia, and much more! Episode 67 sees hosts James & Travis chatting with the indie-pop act Harlequin Gold, who are fresh off their latest single release titled “I Was Your Girl”. 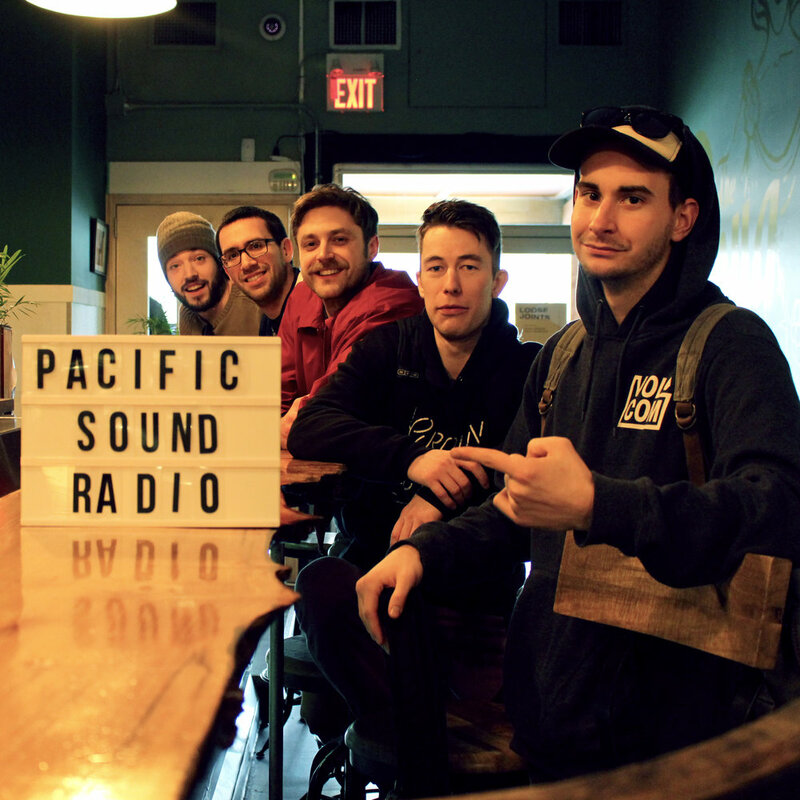 Returning guests Colour Tongues swing by to catch up after their tour throughout BC and to chat about what they have planned for 2019. On this episode, Travis and James unwind with Una Mey as she previews new music and a can't miss performance at the inaugural Glitter Ball Festival. 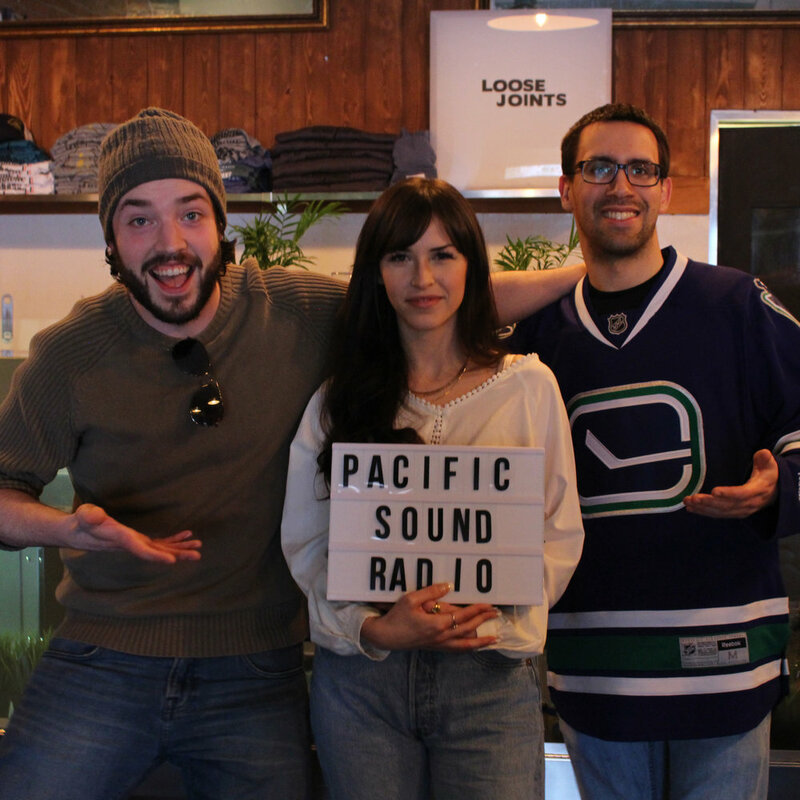 Then, Regina born, Vancouver raised indie rockers Crystal Kelly chat life in the Praries, loving The Strokes a bit too much, minor hockey, and more. 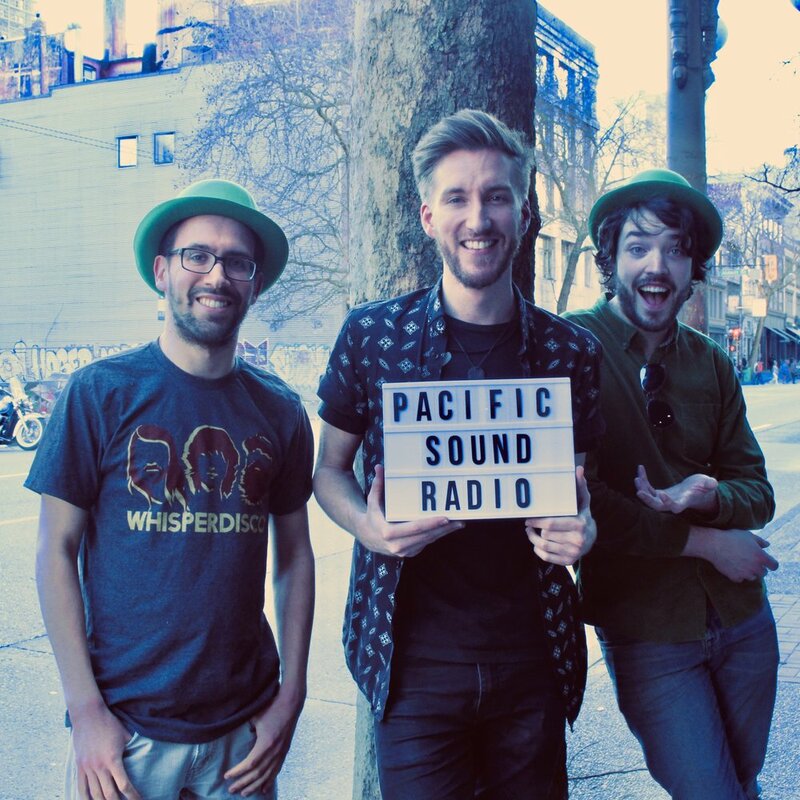 Happy St. Patrick's Day from Pacific Sound Radio! 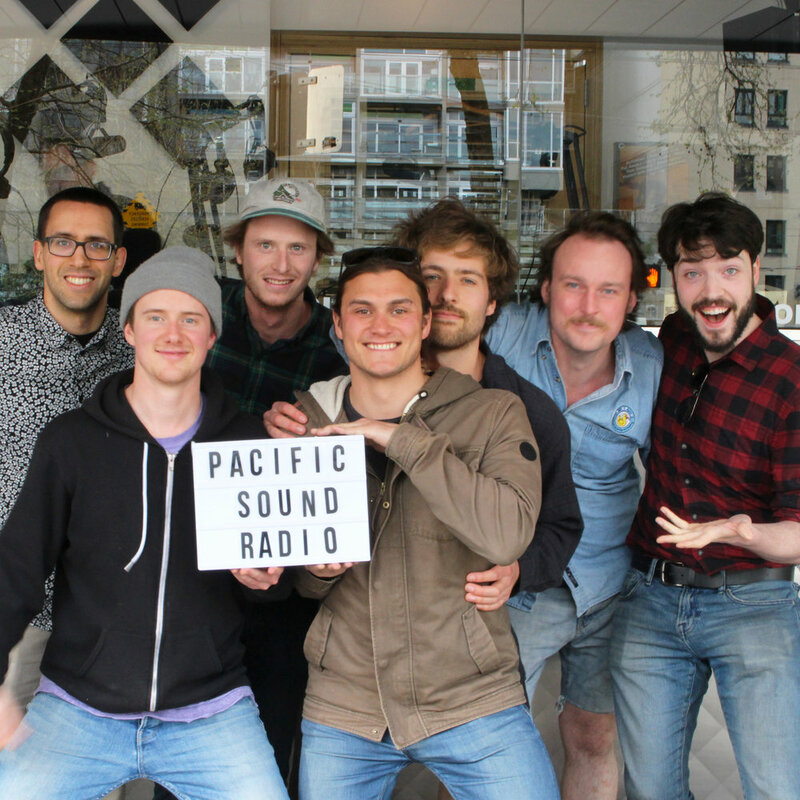 Join Travis and James as they chat with the crooked and catchy folk/hip hop/punk hybrid rock unit Rare Americans and globetrotting singer/songwriter Wesley Attew. This week hosts James and Travis sit down with Mati Cormier and Aly Laube of Cushy Entertainment to chat about Glitter Ball. A brand new two-day music showcase celebrating feminist art and culture. The second half of the program features the return of vintage rockers Chase The Bear, to discuss their new EP and much more. Banjo slinging gutter folk princess Nasti Weather is looking to get personal with her debut LP. Alternative folk duo Porteau invite listeners to explore their ethereal and dreamy musical world on their upcoming record Water's Gate. 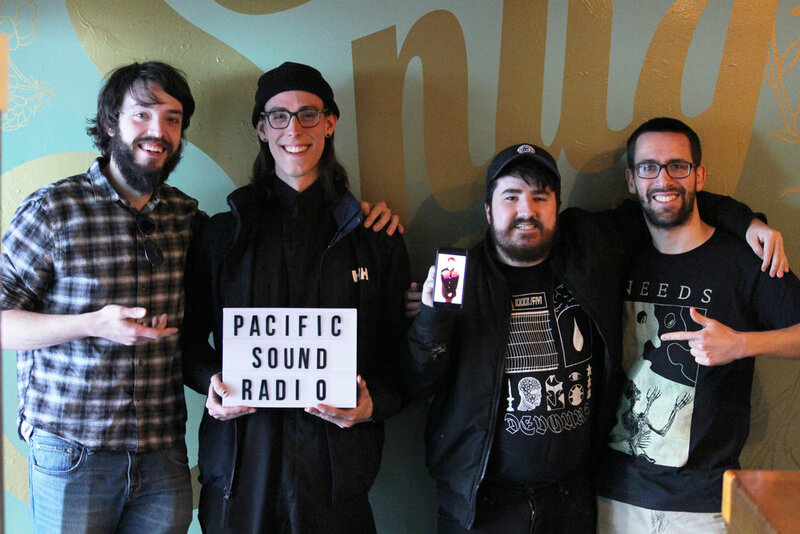 On our 60th episode, soulful singer/songwriter Ivan Hartle talks beards, baseball, and tunnels with your hosts James and Travis. 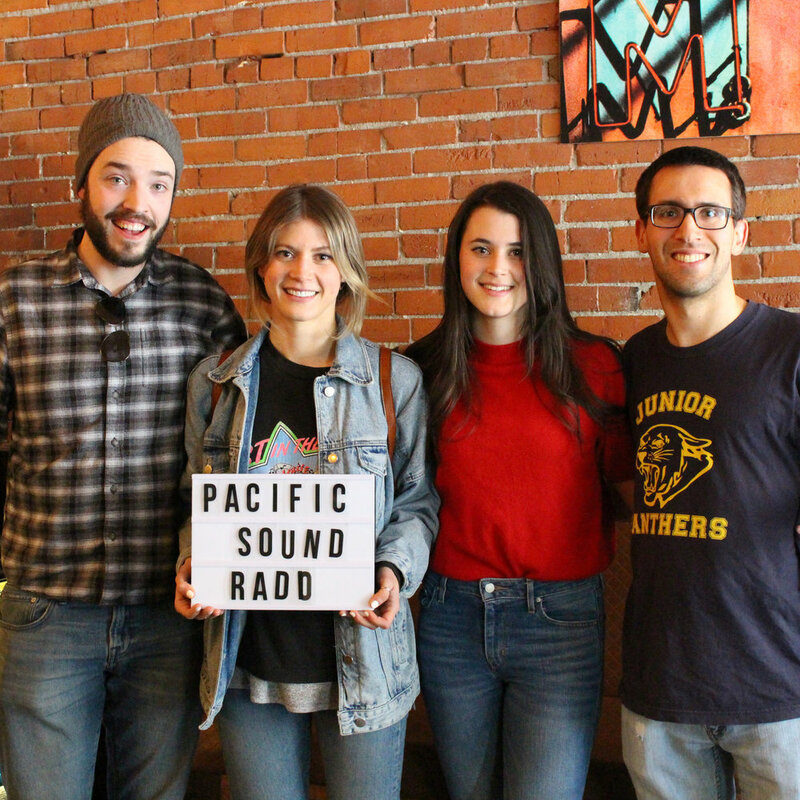 Later in the program, dark indie rock husband/wife duo Winter Youth discuss picking a new band name, healing through music, their involvement in Krow's TRANSformation documentary, and their once in a lifetime experience at the inaugural Skookum festival.